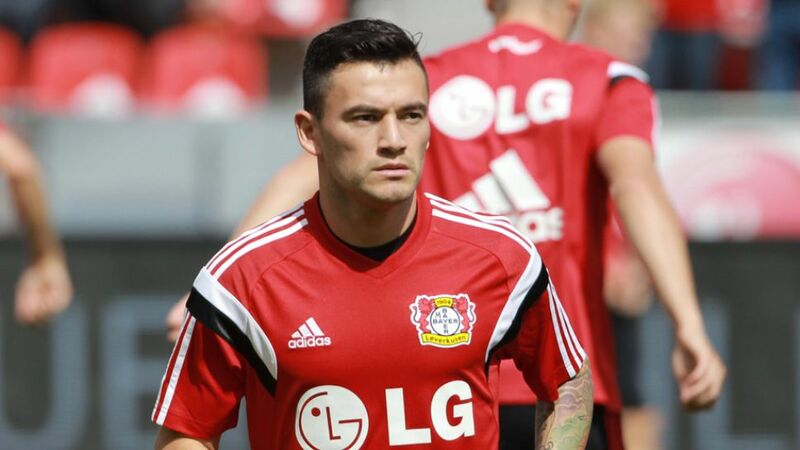 Bayer 04 Leverkusen midfielder Charles Aranguiz is stepping up his recovery following six months on the sidelines with a torn Achilles tendon in his left foot. The 26-year-old Chile international, who is yet to play for Leverkusen after joining the club on a five-year deal from Brazilian outfit SC Internacional last summer, is now training individually. In other news, Leverkusen youth team players Marlon Frey and Patrik Dzalto have been handed their first professional contracts. The 18-year-old striker Dzalto will be looking to follow in the footsteps of 19-year-old midfielder Frey, who made his Bundesliga debut in last Saturday’s 2-1 win over SV Darmstadt.